BROWNIES – All Day Journey: WOW! 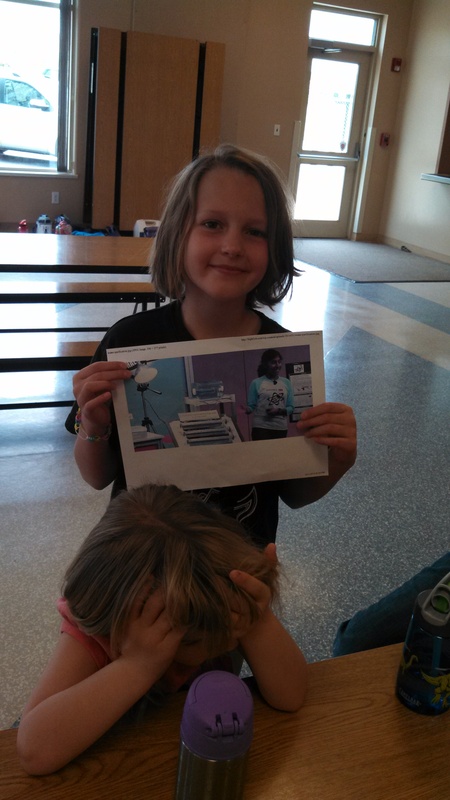 In order for a girl to earn her Summit Award, she must have completed all 3 Journeys available for her troop level. In a 2-year course, we complete 2 Journeys, one for each year before she bridges to the next level. So, essentially a girl must complete the 3rd on her own. In an effort to assist with this, for any girls wanting to earn Summit, our troop offered all-day Journeys, on different Saturdays, for each level. Brownies worked on the WOW! Wonders of Water journey. The WOW! journey presents Brownies the opportunity to earn four awards. Girls begin with small, personal acts and then move out to purposeful teamwork that engages the larger community and influences its members in significant ways. •LOVE Water – This first award encourages girls to become aware of the many ways they use and enjoy water. As they begin to understand the science of water and its importance in the world, they will also make a personal commitment to protect it. •SAVE Water – The second award is earned when the Brownies team up and speak up as advocates to protect water or keep it clean in their community. 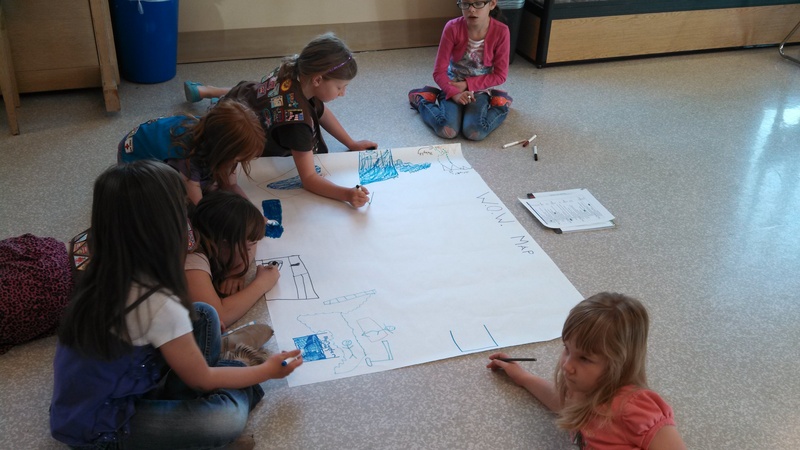 Girls start thinking as a team about what they will do for water. By making an effort that moves beyond themselves, the girls begin to realize the impact that group efforts can produce. •SHARE Water – Girls earn the third award as they create an even bigger ripple by sharing their efforts for water with others, educating and inspiring them to join in, and asking them to commit to a water promise. •WOW! – Girls culminate their journey by earning the WOW! Award, a grand finale that symbolizes the powerful change they’ve brought to their community. 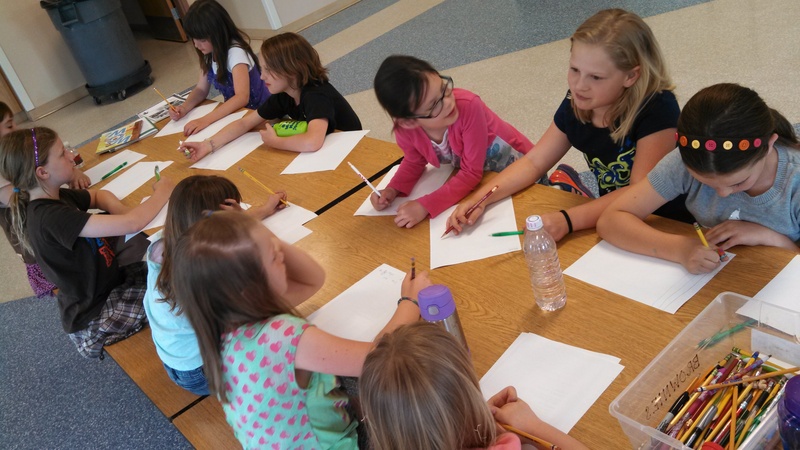 They earn the award by showing proof of their SHARE Water efforts, and by describing how their efforts relate to the Girl Scout Law and how they have had an impact as leaders. In the photo above, the girls begin work on their Team W.O.W. map, drawing pictures of where their favorite places are to go and see water. 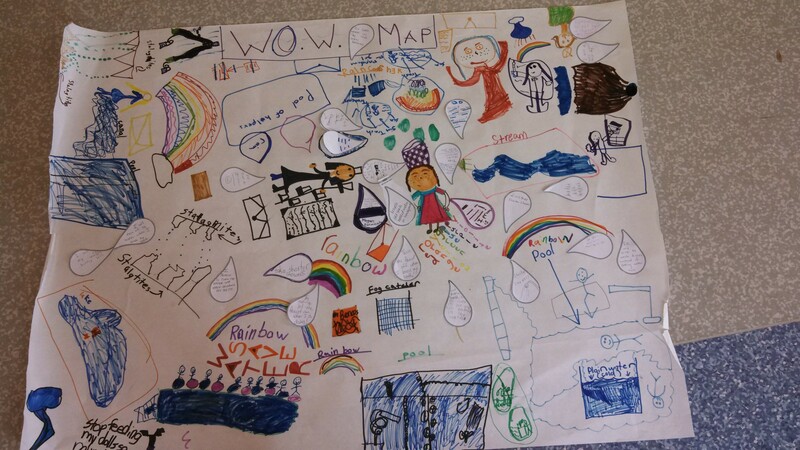 The girls worked on this all day adding pictures of water to it from what we were learning and reading. At the end, they added their personal water promises on rain drops and we had our parents write water promises too! 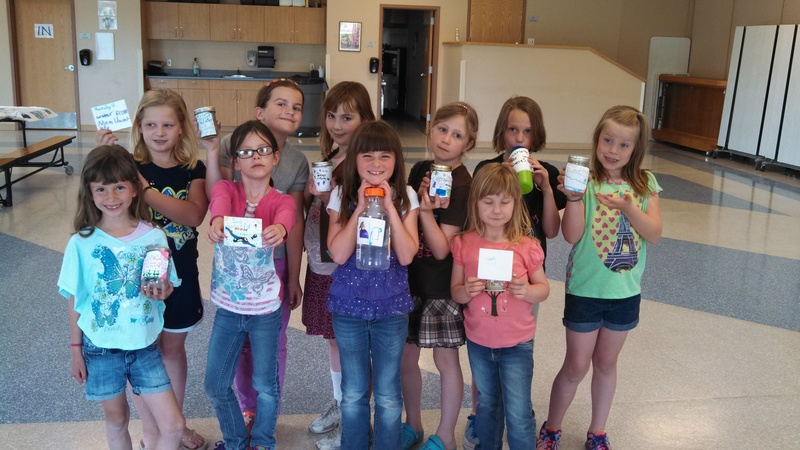 The girls are holding water jars or labels for containers that show where their favorite water came from. This activity was to connect the girls to where water is in their own lives and get them to talk about what it means to them and the role it plays. 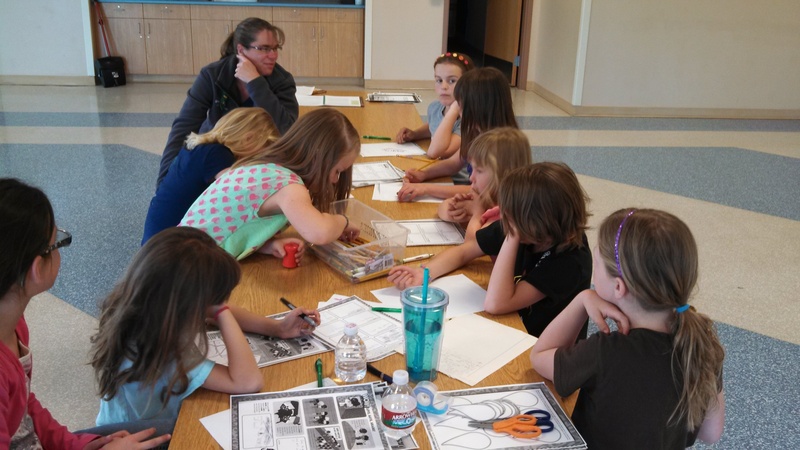 The Brownies work on their letters to family, friends and favorite celebrities. These letters are what the Brownies committed to doing for our SAVE project at the end of our WOW journey. Most of these letters were drafts, and the girls will work on final versions at home with mom and dad and mail them off! Team W.O.W. Map – finished product. Can you email me a schedule of your day? I am leader of a new troop and I’m trying to plan a day like this for Daisy, Brownie, and Junior level It’s Your Planet journeys. My email is angela_meredith@live.com. Thanks.